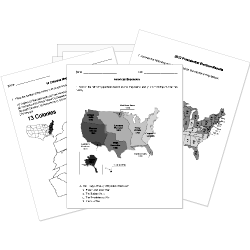 You can create printable tests and worksheets from these Grade 6 Asian History questions! Select one or more questions using the checkboxes above each question. Then click the add selected questions to a test button before moving to another page. What are four great inventions from Ancient China? Shihuangdi, the founder of the dynasty, was the first emperor of china. The silk road was started during which dynasty? Which dynasty's rebuilding of the Great Wall is visible today? China grew to its greatest size during which dynasty? The longest-lasting dynasty in Chinese history was the . 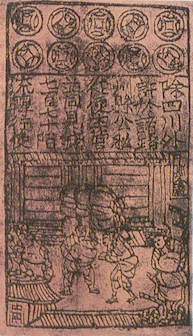 Named Jiazoi, the world's first paper money appeared during which dynasty? The founder of Qing dynasty was from which region? Under the Dynasty, art and music flourished and gunpowder and woodblock printing were invented. The Silk Road was a trade route between . Which of the following is NOT a religion or philosophy of life practiced in ancient China? Buddhism was brought to China by missionaries from where? Because of its flooding, what is the the Huang River was known as? What is the oldest accepted Chinese dynasty? Which of the following was NOT a contribution of Ancient China? A type of ancient clothing. How long did the Han Dynasty last? Which people were known as great sailors?